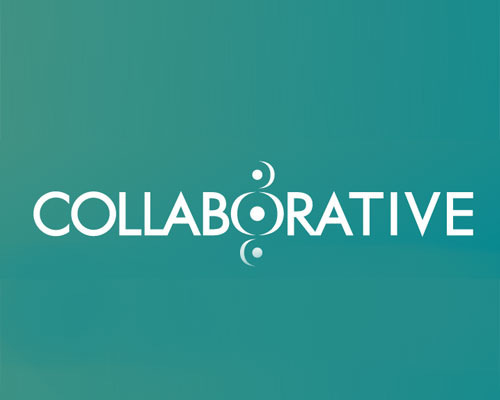 Collaborative Communications is a communications consulting practice that forms partnerships with national foundations, the public sector, nonprofit education and community-based organizations, and school districts to create initiatives, distinctive products, and sustainable solutions that can improve the lives of children, their families, and their communities. 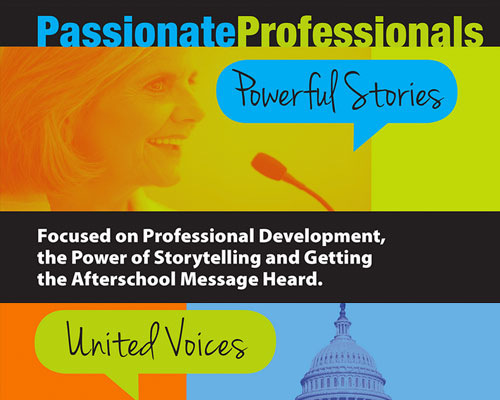 Have You Registered for the 2015 NAA Conference? Join us March 8 – 11, 2015 in Washington, D.C., at the Gaylord National Resort & Convention Center. 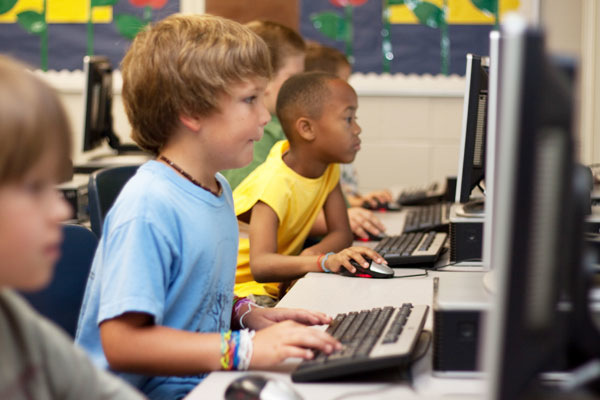 According to the Washington Post, in 2013, nearly fifteen million students in 167 countries completed a tutorial or other coding-based activity during Computer Science Education Week, with one in six American students taking part—more than half of which were girls. What will you do with your students to celebrate and encourage their interest in computer science? What are You Planning for National Computer Science Education Week? 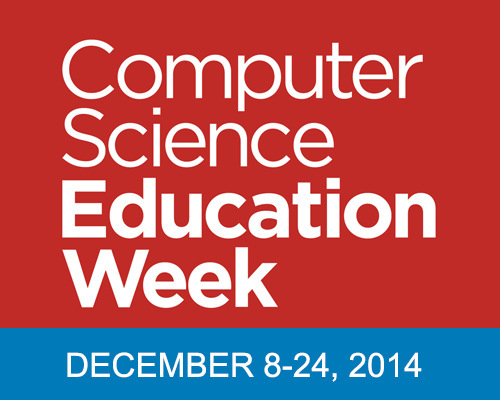 National Computer Science Education Week is December 8 – 14, 2014. 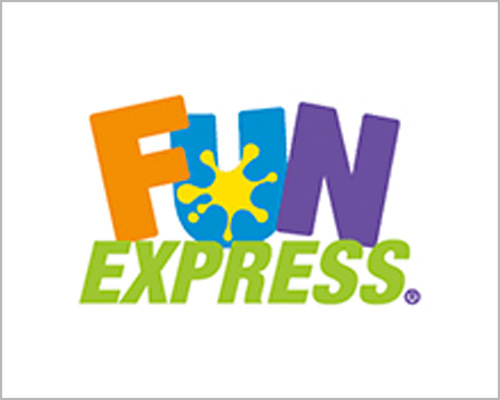 Contact Fun Express for Your NAA Discount! 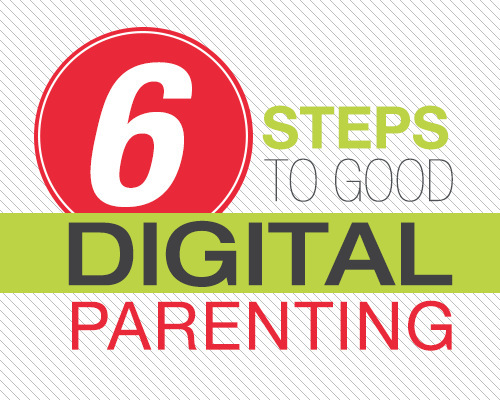 It can be a real challenge each year to equip staff, impress parents, and, most important, excite and engage children. 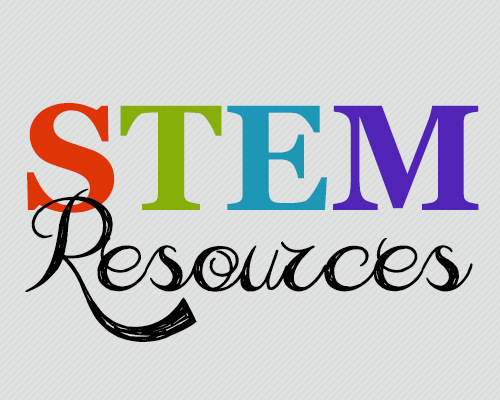 To make planning easier, we've created a guide full of products incorporating out-of-school time and STEM that are perfect for afterschool and summer programs of every type. Our products promote creativity, learning, and fun, while delivering the keepsakes children and parents love. 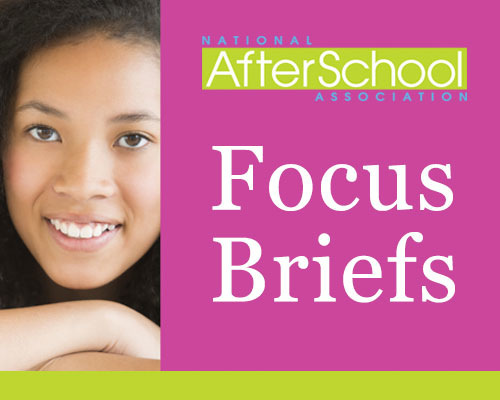 Providing parents with good resources to help them in addressing their children's needs and providing appropriate guidance is a big part of most afterschool care programs' outreach. 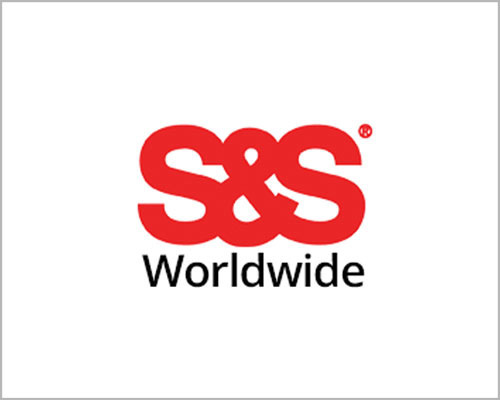 For more than one hundred years, S&S Worldwide has been providing educators with fun, hands-on learning products such as Arts and Crafts; Educational Games; Classroom Supplies, Activities, STEM, and more! Learn more at http://naaweb.org/marketplace. and http://www.ssww.com. New resource material is available for download. 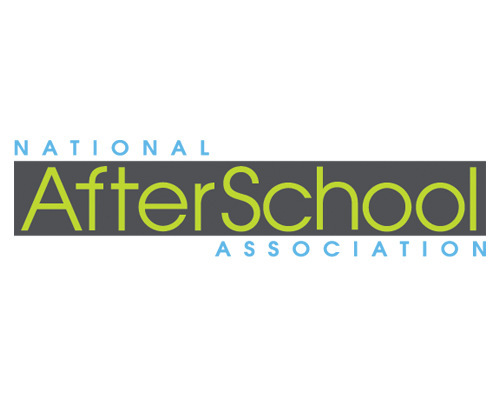 Kirk A. Astroth, director of the Arizona 4-H Youth Development program, and Dr. Dale Blyth, Professor and Howland Endowed Chair for Youth Development Leadership at the University of Minnesota, have joined the National AfterSchool Association's Board of Directors.